The township’s first school was a log church built on Match 11, 1817. 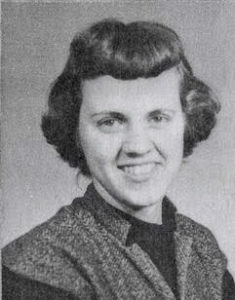 Eliza Northrop was the first teacher. 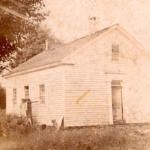 Other Weymouth one-room schoolhouses were built in 1829 and 1840. In 1872 the Weymouth Sons of Temperance Hall was purchased by the school and a “high school” (to 8th grade) was added. In 1925 the village residents built a two-classroom brick school designed by noted Cleveland architect Paul Tressler Cahill. That school served until 1956. Of five schoolhouses from 1817-1956, four still stand. Follow this link to information about the teachers.